The Willougby Book Club is a monthly book subscription for avid readers looking to discover new and exciting reads. This week, Matthew Read, our very own head of marketing and self-certified bookworm offers a personal insight into what you can expect. "The Willoughby Book Club answers that difficult question that all book lovers continuously have, 'what should I read next?' Each month they send you a different book, hand picked to suit your taste, while still delivering something new and unique to discover. They have a range of different subscriptions to suit all interests and reading levels, from historical to modern fiction to young adult, or you can tell them a bit more about your personal taste and they will select something bespoke for you. I went for the Classic Book Club Box as there are very few classics I don't like, but I do also love the idea of the Bespoke Book Club which is a little more tailored and personal. 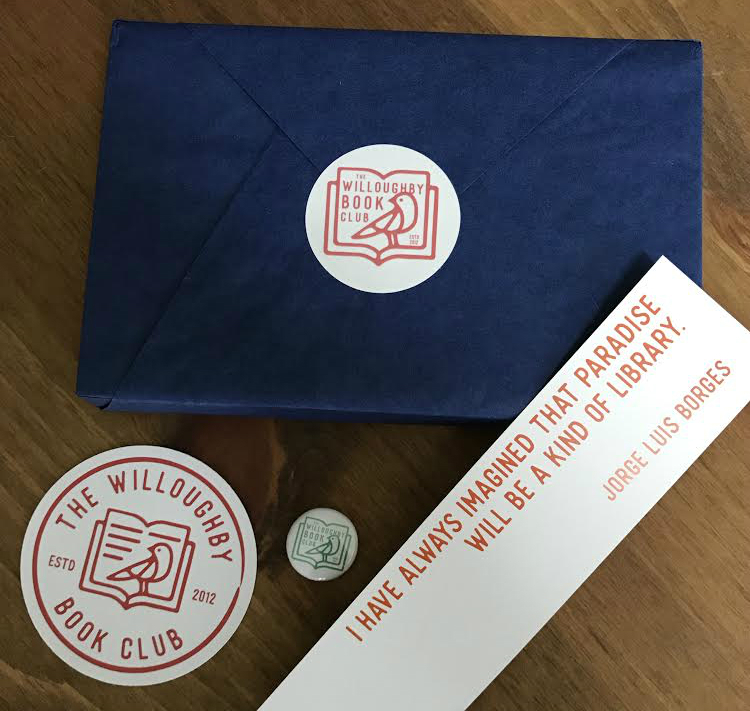 I wasn't sure what to expect upon receiving my first Willoughby Book Club box, but as an avid reader and book lover, the experience was quite exciting! I normally paw through shelf after shelf in bookshops and end up always returning to the same old favourites so to have the control taken away and just be delivered a surprise read was fantastic. Handily the packaging all fit through the post box, so it was just waiting for me at home and when I opened it everything was beautifully wrapped and presented. I was also surprised to find a few little extras I didn't expect in the box, including a bookmark (always handy), a badge and a Willoughby sticker. The book itself was one I hadn't come across before; Love in the Time of Cholera - by Gabriel Garcia Marquez, and was something that I may not usually gravitate towards instore, but it has been a fantastic read and does fit well with the type of book I typically go for. The contents of Matthew's box - his novel, bookmark, sticker and personal note. Another little bonus I hadn't realised when ordering my subscription was that for every order placed The Willoughby Book Club also donate a brand new book to Book Aid, which makes it feel even more worthwhile. With an annual subscription it's just £9.17 a box for a new book and a few little surprises posted directly to your door, and when you consider the time and effort Willoughby clearly put into each package, it definitely feels like great value for money. I think with the surprise element of the box - along with the ability to personalise it to taste - it would undoubtedly make a great gift and something that's a little more thoughtful than just buying and gifting a regular book. This is definitely a subscription I'm going to keep for a long time! It's so nice to get a surprise book in the post, and with the addition of helping out Book Aid, it's a real win-win for me!" Read the classic stories you love with the Classic Book Club subscription box. Enjoy a modern or vintage classic novel each month - your next quality read waiting for you in your letterbox! 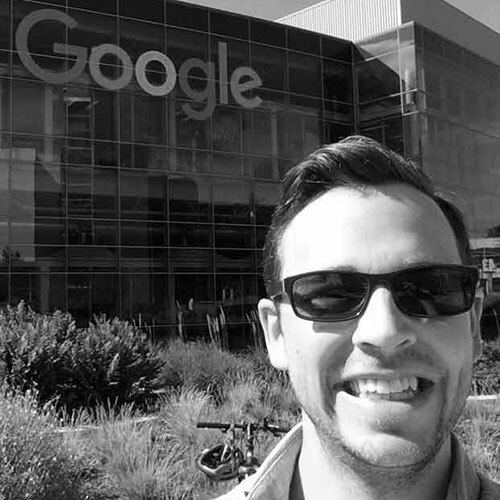 As Head of Digital Marketing at subscription marketing experts, Jellyfish Connect, it’s safe to say that Matt knows a thing or two about how to generate new subscribers! A self-professed data and analytics geek, you’ll typically find Matt with his head in a complex spreadsheet when he’s not on stage talking about the latest trends and tactics within the digital space.